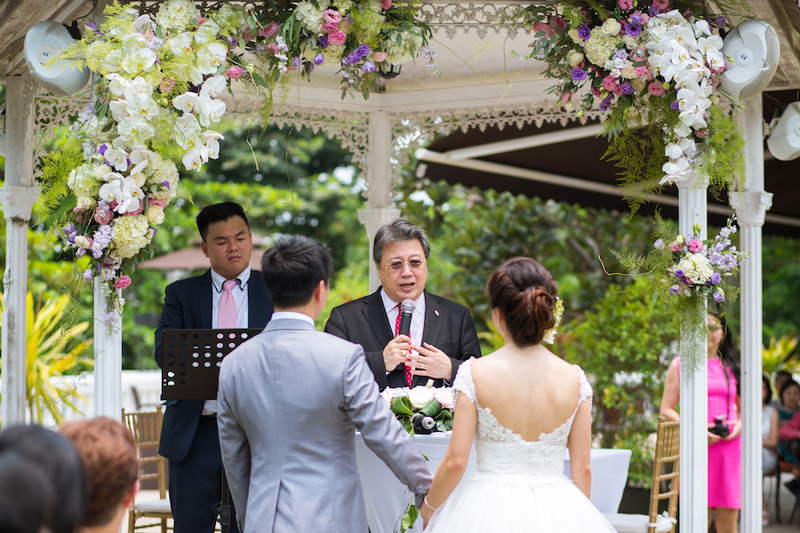 Still remembering the day of rehearsal which we had to distribute mask to protect everyone from the heavy haze. 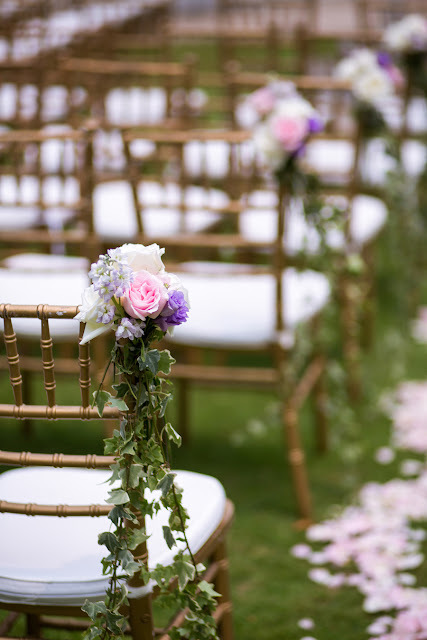 Blessed enough, we do not need to activate any backup plan on the wedding day and get to continue this wedding at the beautiful outdoor lawn which is one of the features at Alkaff Mansion! Wedding of Alex and Carrie was a wedding with minimum decoration but an abundance of heartfelt speeches and interaction with their guests. 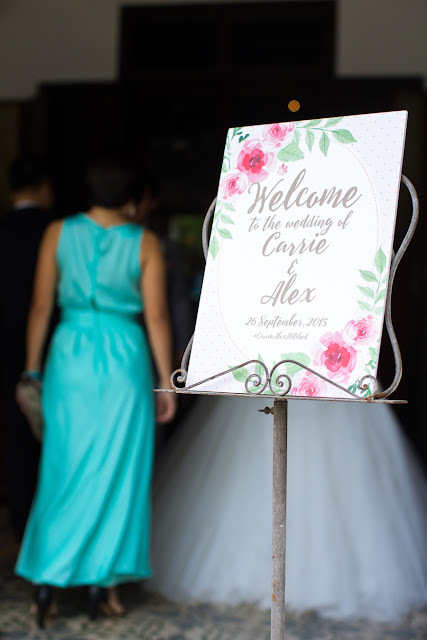 This last photo reminded us the interaction we often see between Alex and Carrie during most of our meetings. 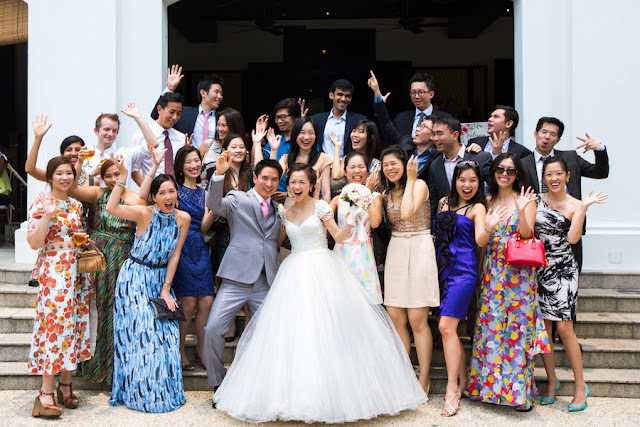 They are always so cheerful, chill and clear minded about the kind of wedding they want. It is really nice working with them and thank you for having us! 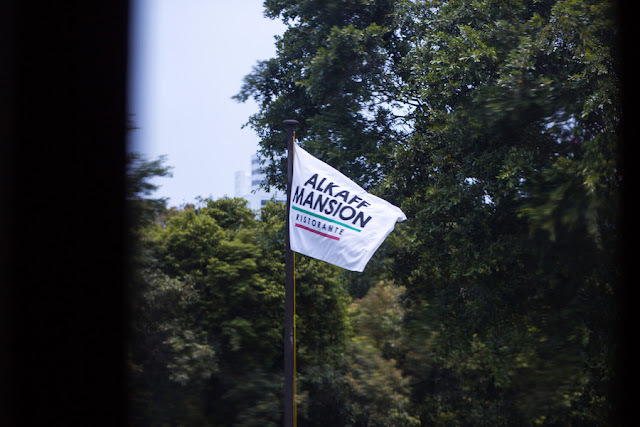 Are you having your wedding celebration at Alkaff Mansion too? Feel free to talk to us and let us be part of your creation. 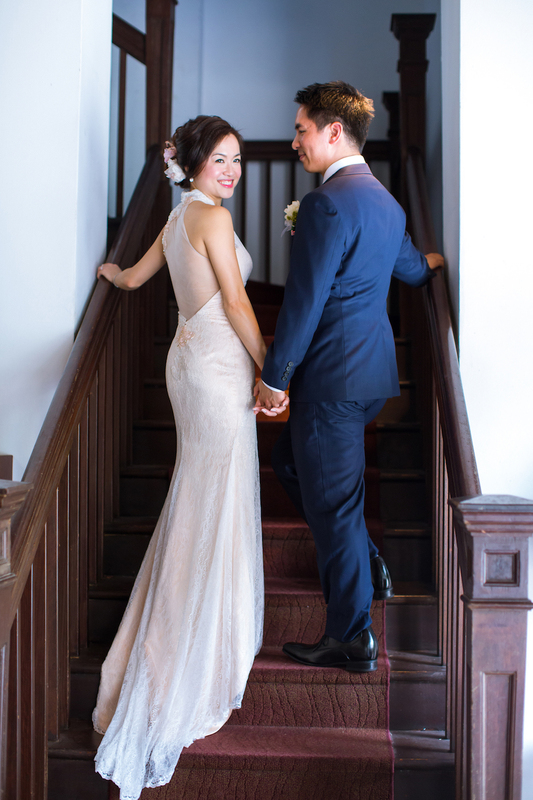 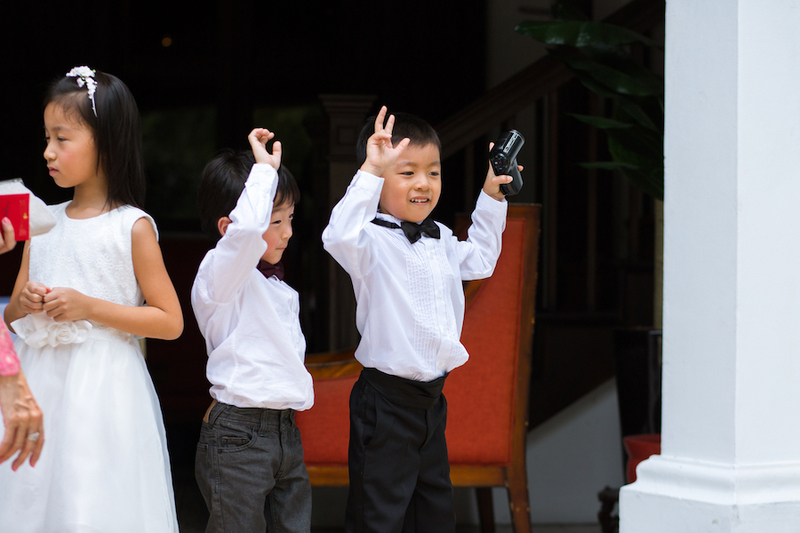 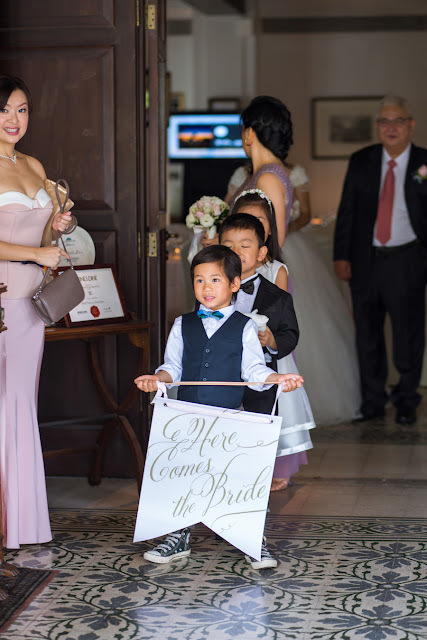 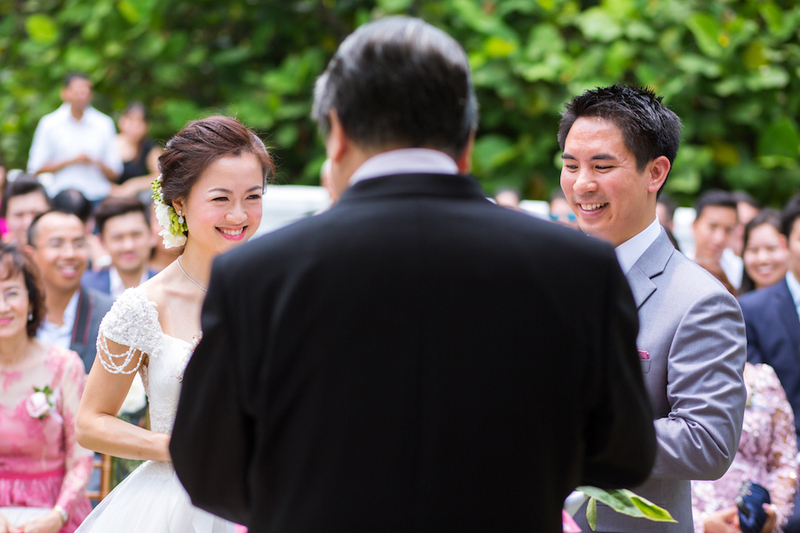 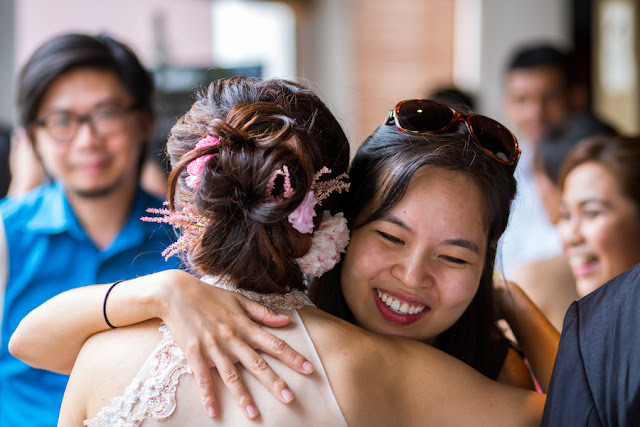 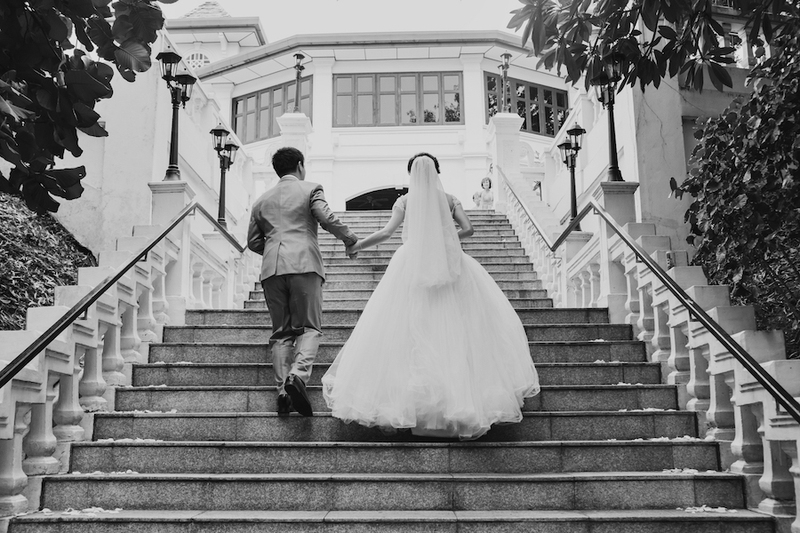 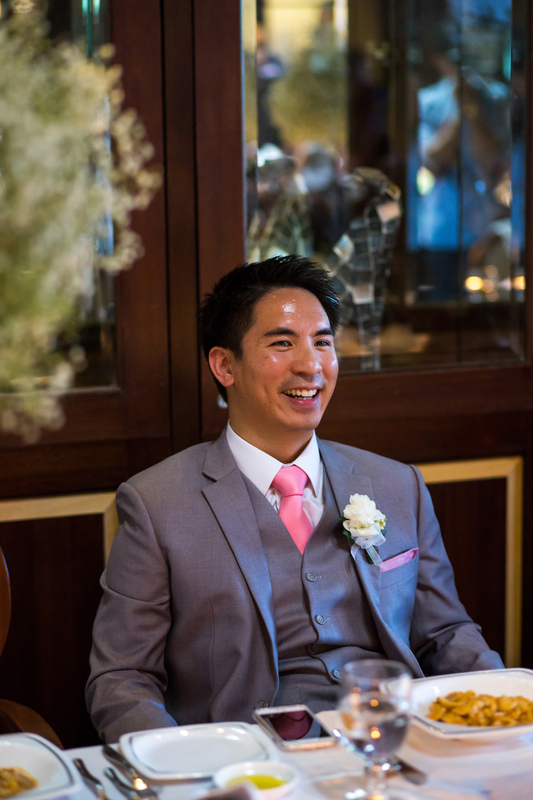 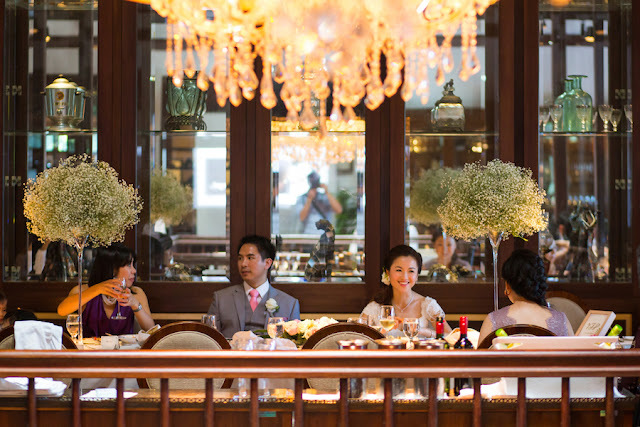 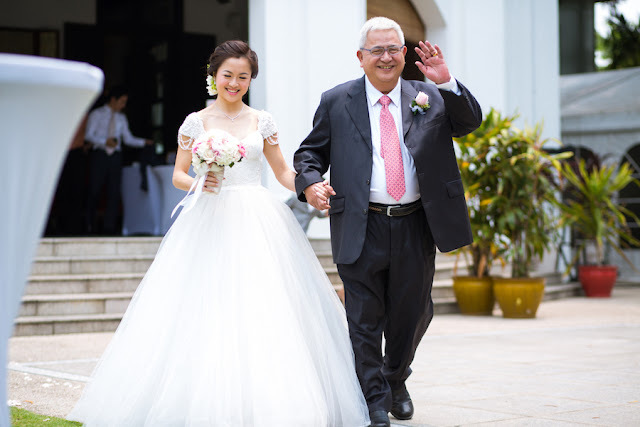 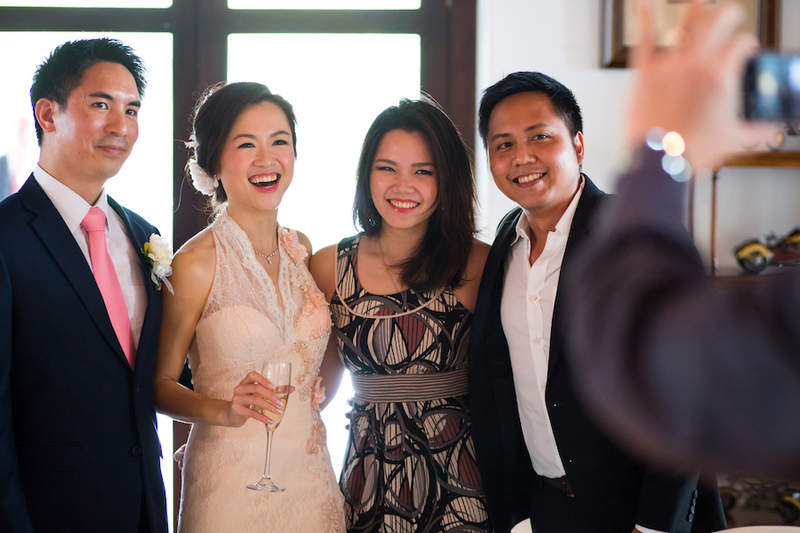 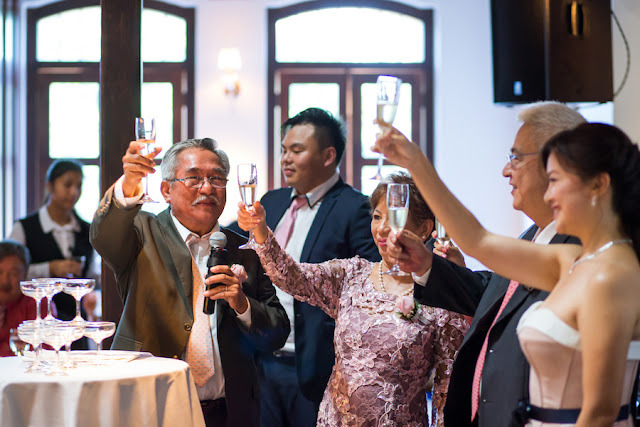 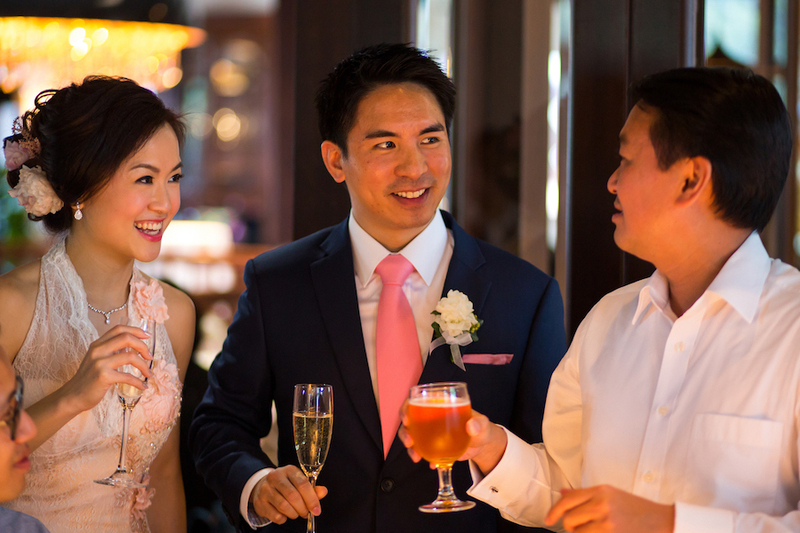 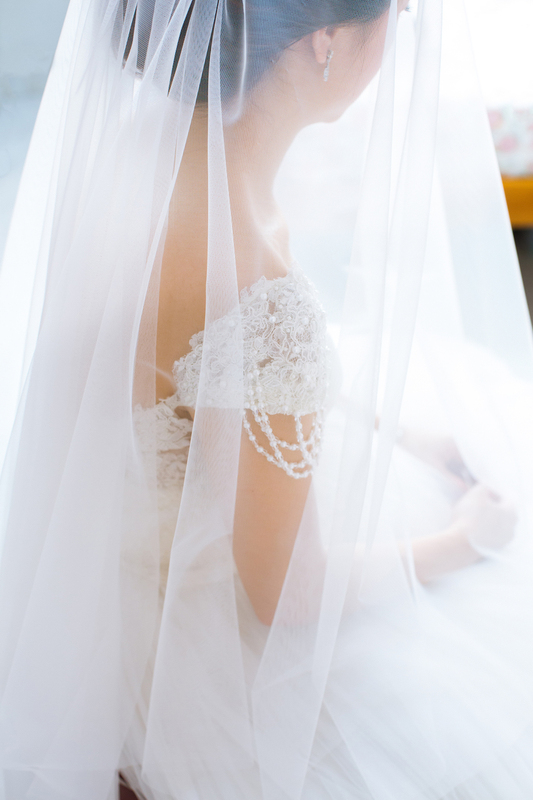 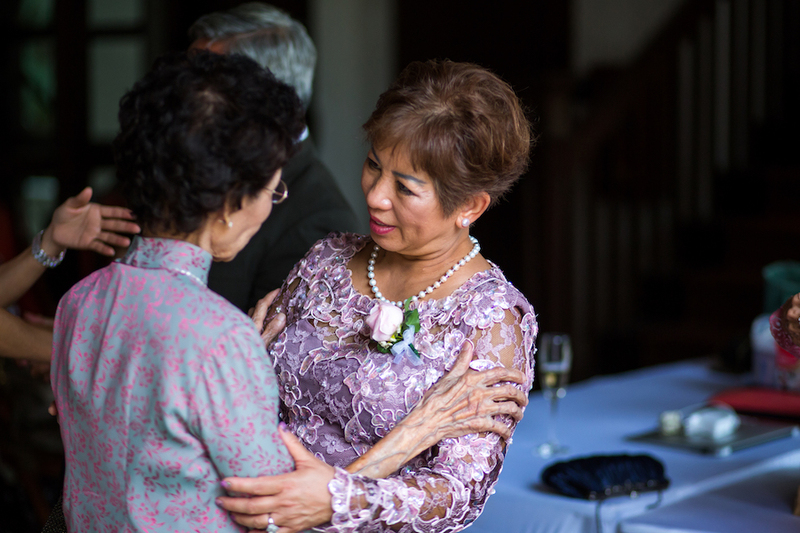 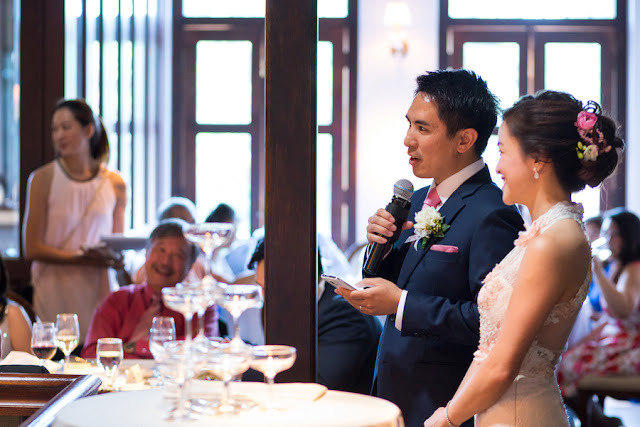 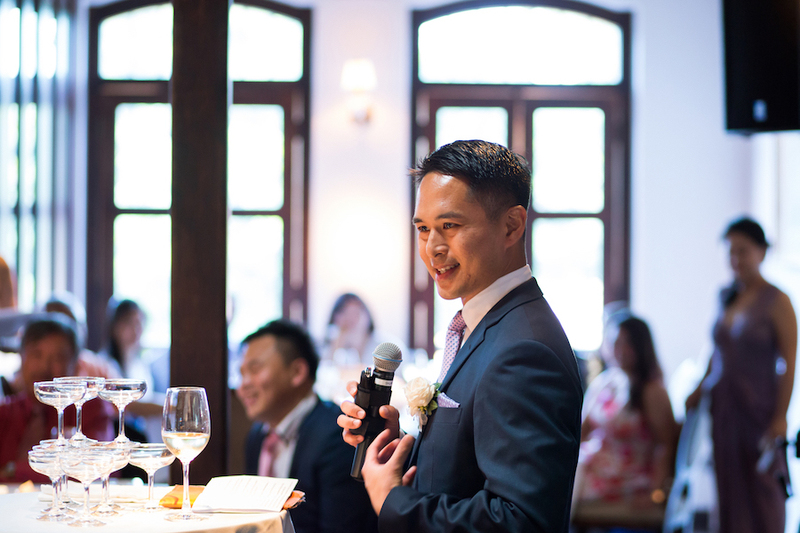 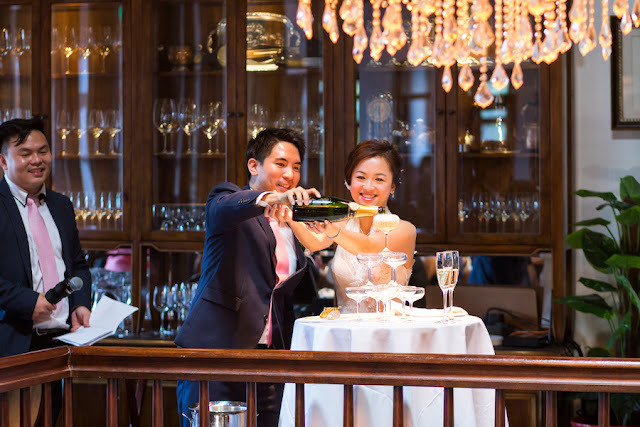 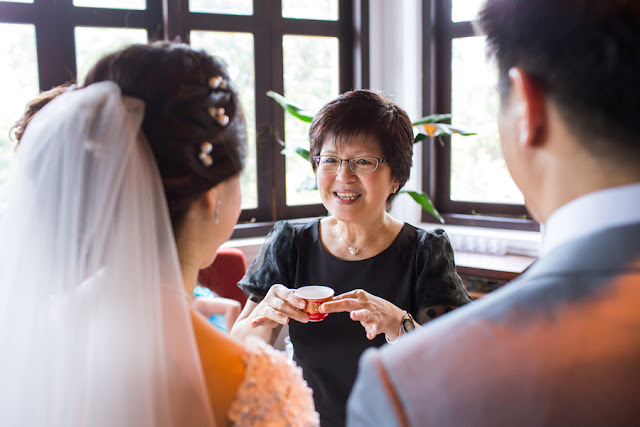 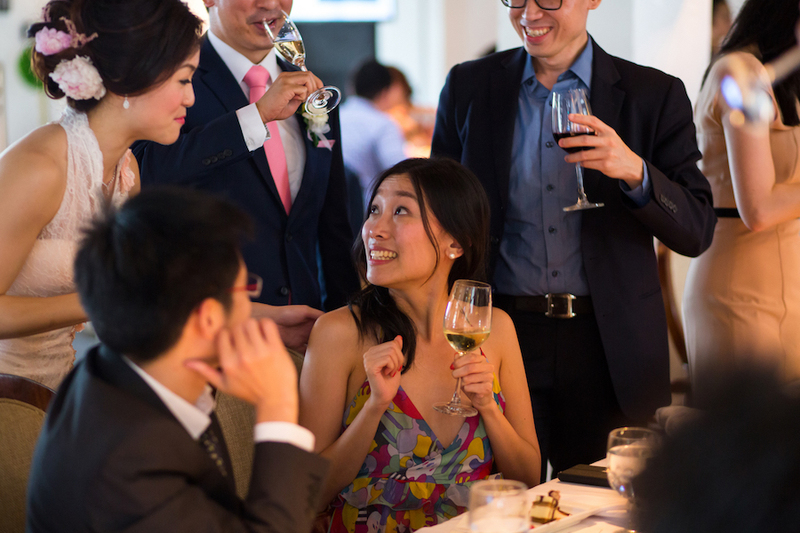 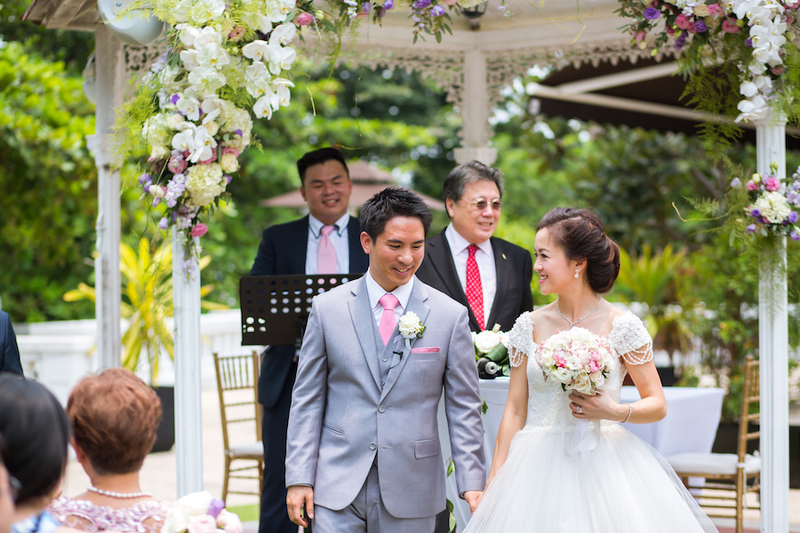 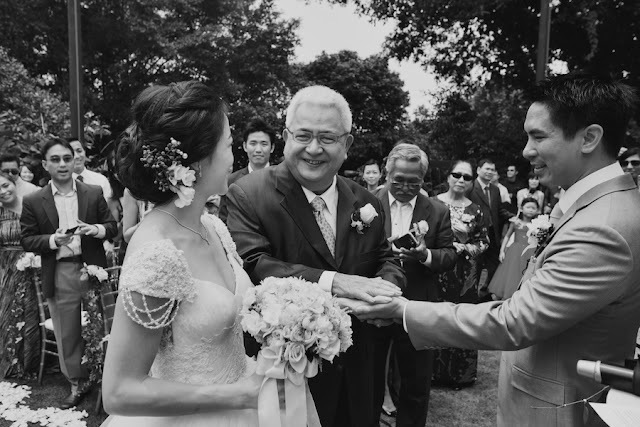 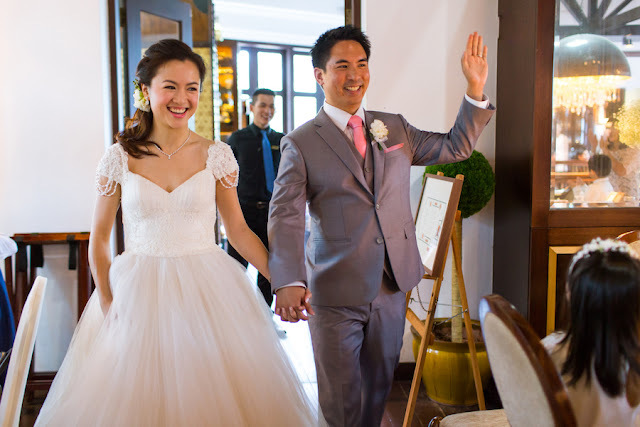 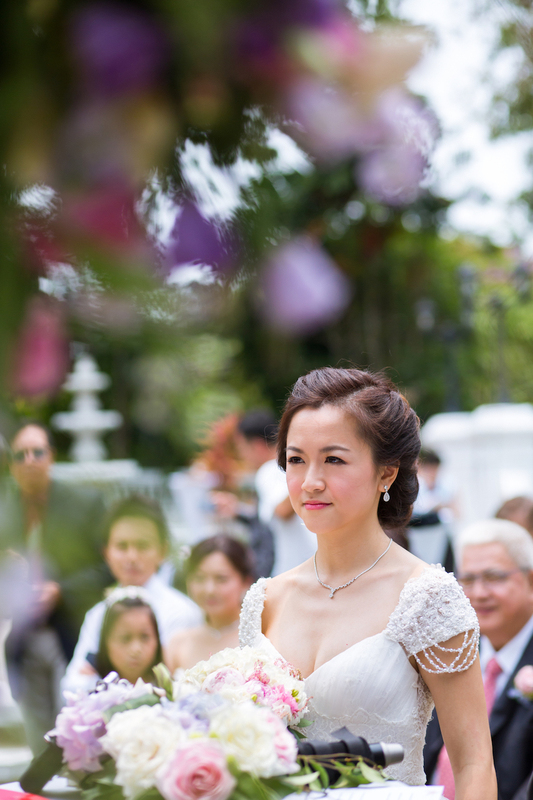 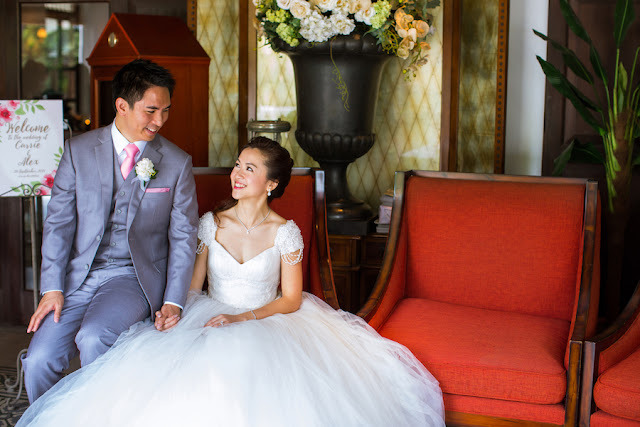 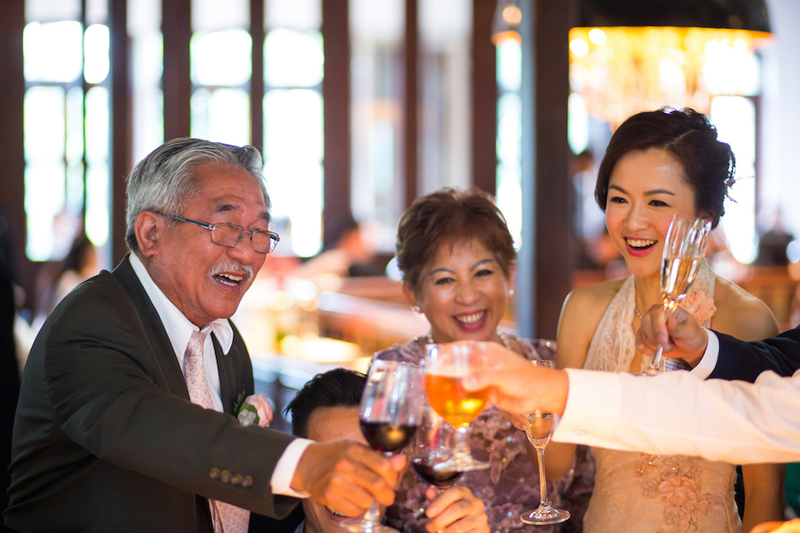 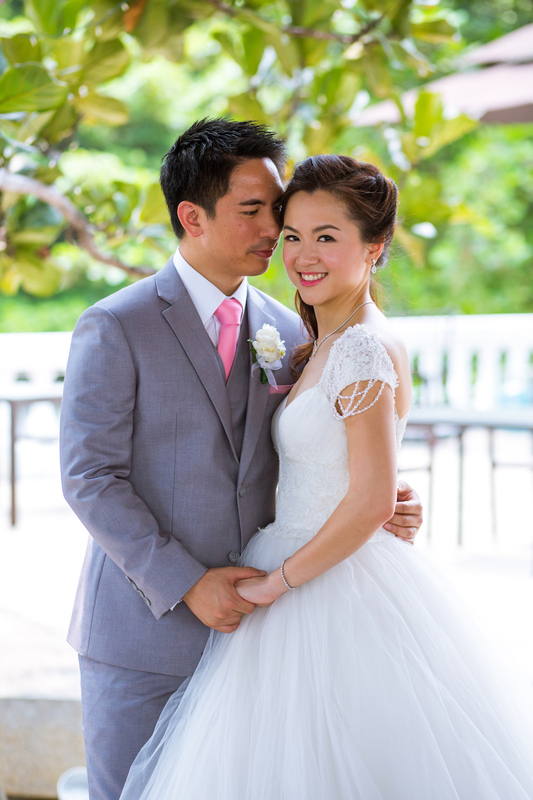 Send us your wedding details at http://www.hitchedweddings.com.sg/contact-us/. 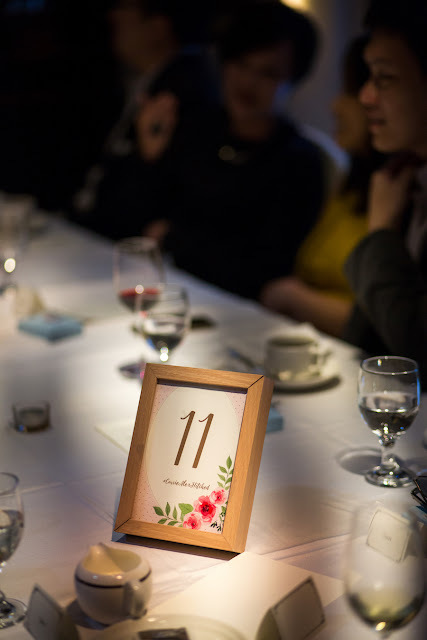 Talk to you soon!